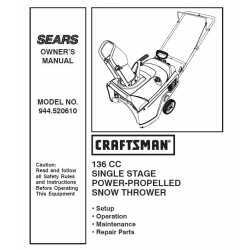 Manuals Snow Blowers There are 106 products. Product for download Craftsman Snow Blower Parts Manual 944.520621To view the manual, you will need to use Adobe Acrobat Reader. 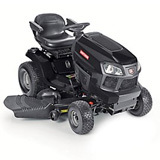 You can download the software for free by clicking here To download your parts manual go check your emails or go to your account, History of your orders and download the pdf file of your parts manual. 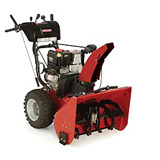 Product for download Craftsman snowblower Parts Manual 944.525412To view the manual, you will need to use Adobe Acrobat Reader. You can download the software for free by clicking here To download your parts manual go check your emails or go to your account, History of your orders and download the pdf file of your parts manual. 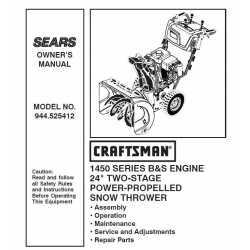 Craftsman snowblower Parts Manual 944.520610 Product for download To view the manual, you will need to use Adobe Acrobat Reader. You can download the software for free by clicking here To download your parts manual go check your emails or go to your account, History of your orders and download the pdf file of your parts manual. Product for download Craftsman snowblower Parts Manual 944.520631 To view the manual, you will need to use Adobe Acrobat Reader. You can download the software for free by clicking here To download your parts manual go check your emails or go to your account, History of your orders and download the pdf file of your parts manual. Product for download Craftsman snowblower Parts Manual 944.520640To view the manual, you will need to use Adobe Acrobat Reader. You can download the software for free by clicking here To download your parts manual go check your emails or go to your account, History of your orders and download the pdf file of your parts manual. 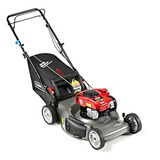 Product for download Craftsman snowblower Parts Manual 944.520641To view the manual, you will need to use Adobe Acrobat Reader. You can download the software for free by clicking here To download your parts manual go check your emails or go to your account, History of your orders and download the pdf file of your parts manual. Product for download Craftsman snowblower Parts Manual 944.520650To view the manual, you will need to use Adobe Acrobat Reader. You can download the software for free by clicking here To download your parts manual go check your emails or go to your account, History of your orders and download the pdf file of your parts manual. Product for download Craftsman snowblower Parts Manual 944.520651To view the manual, you will need to use Adobe Acrobat Reader. You can download the software for free by clicking here To download your parts manual go check your emails or go to your account, History of your orders and download the pdf file of your parts manual. Product for download Craftsman snowblower Parts Manual 944.520661To view the manual, you will need to use Adobe Acrobat Reader. You can download the software for free by clicking here To download your parts manual go check your emails or go to your account, History of your orders and download the pdf file of your parts manual. 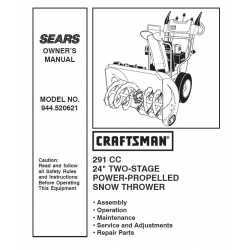 Product for download Craftsman snowblower Parts Manual 944.520681To view the manual, you will need to use Adobe Acrobat Reader. You can download the software for free by clicking here To download your parts manual go check your emails or go to your account, History of your orders and download the pdf file of your parts manual. Product for download Craftsman snowblower Parts Manual 944.520690To view the manual, you will need to use Adobe Acrobat Reader. You can download the software for free by clicking here To download your parts manual go check your emails or go to your account, History of your orders and download the pdf file of your parts manual. Product for download Craftsman snowblower Parts Manual 944.520700To view the manual, you will need to use Adobe Acrobat Reader. You can download the software for free by clicking here To download your parts manual go check your emails or go to your account, History of your orders and download the pdf file of your parts manual.